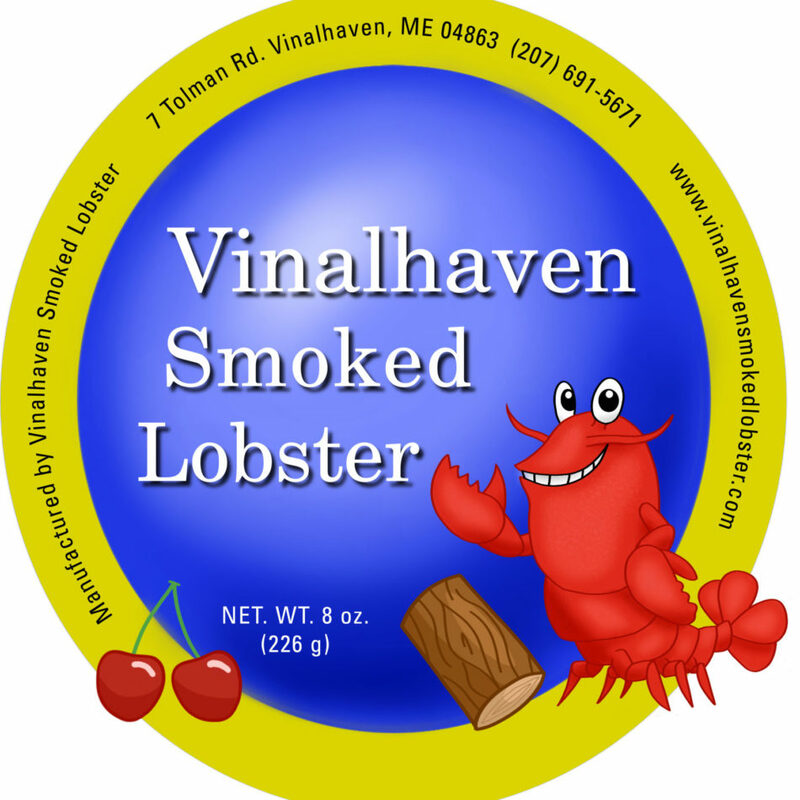 We take fresh lobster meat and smoke it with either cherry or hickory wood chips and than pack the pieces of lobster in a jar covered with safflower oil. Our lobster meat is caught by myself on my 36′ lobster boat FV/Makenzie Hannah out of Vinalhaven, ME. year round. 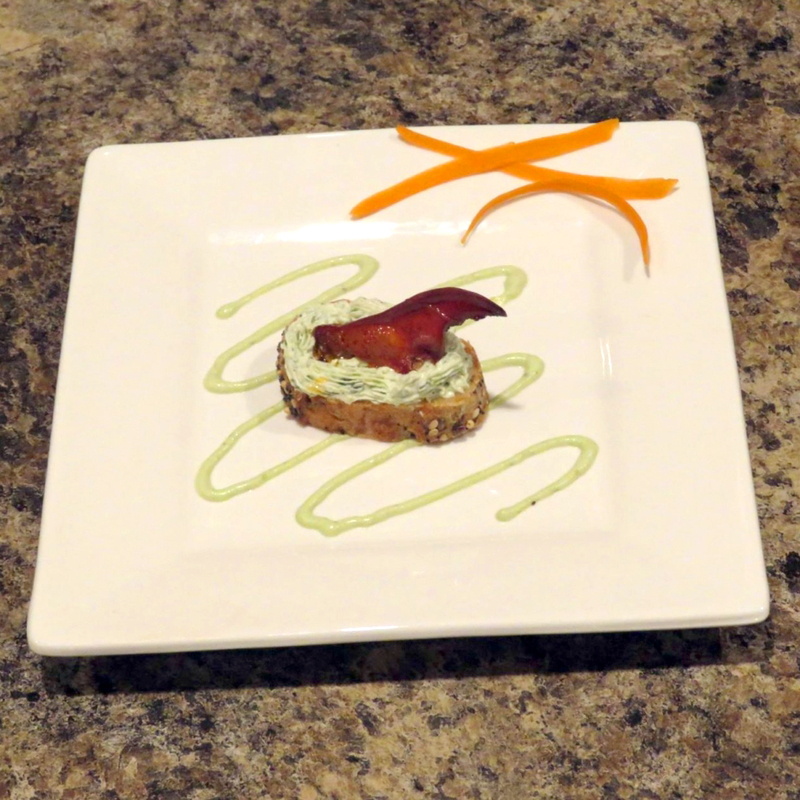 We also take our smoke lobster meat and make a cream cheese based spread. 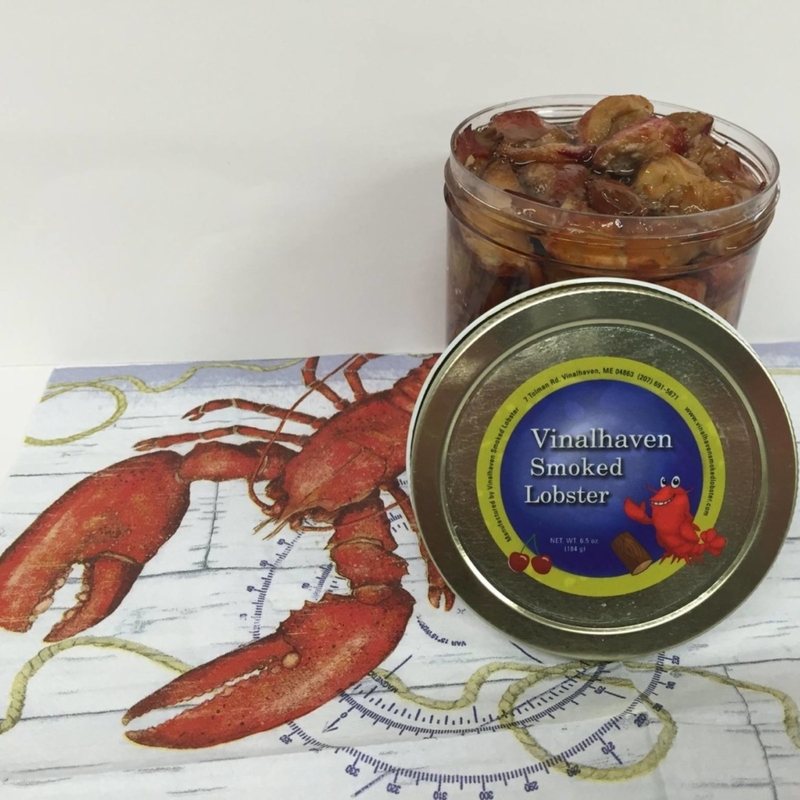 I believe we are the first to offer a commercial smoked lobster product in Maine. Try one of each or a handy sampler pack through our online shopping options.